Growing up is a game. 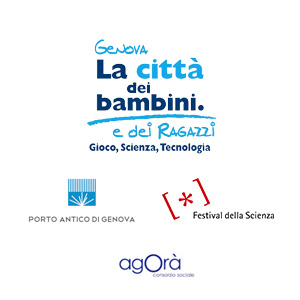 The “Città dei bambini” is an educational play area for children from 2 to 13 years old, where is possible to play and to discover science and technology having fun. 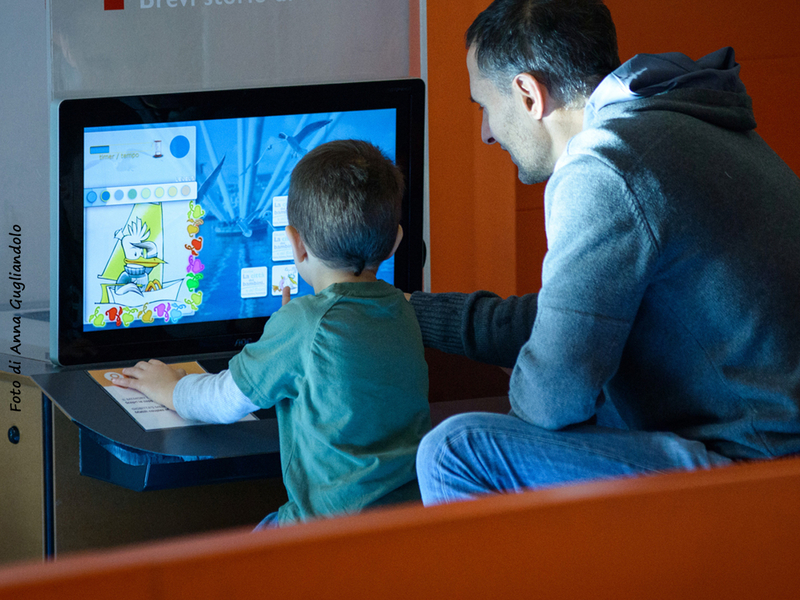 In over 2000 m2 with 50 interactive multimedia exhibits, young visitors touch, observe and experiment different topics testing themselves to share a teaching experience in family. In the weekend, on holidays and in some weekdays, are programmed laboratories, animations and theme paths dedicated to kids and children of all ages. Activities are included in the entry ticket. 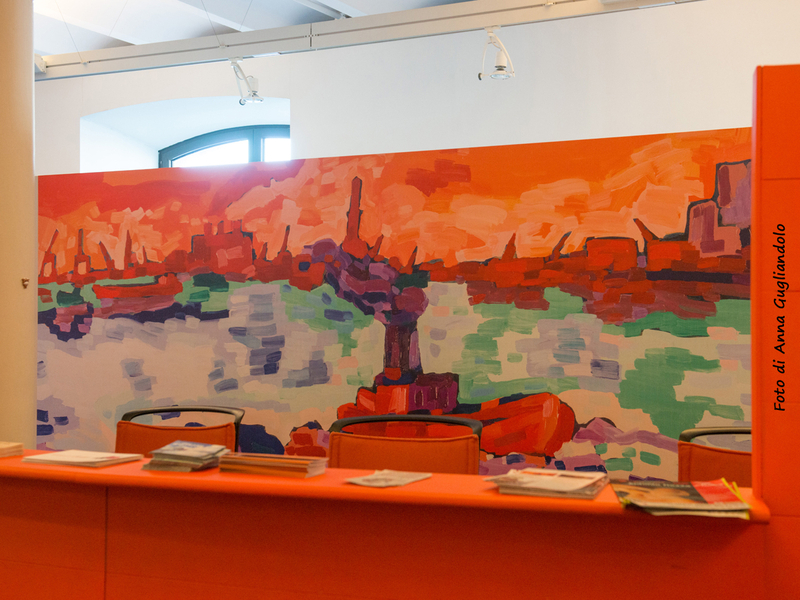 Take a look at what’s inside La città dei bambini e dei ragazzi – just click on “virtual tour” below. For a full-screen vision click here. It’s never too early to learn. 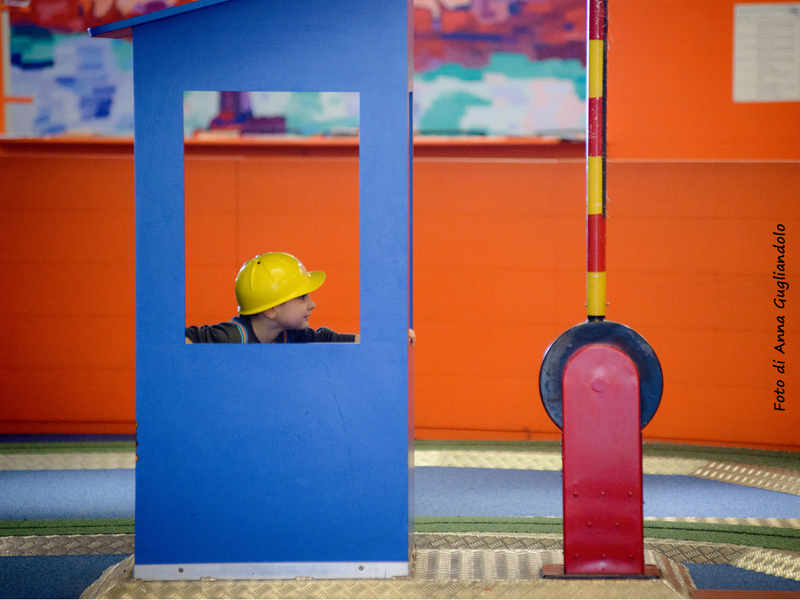 For this reason, children between 2 and 3 years have a dedicated area where they can discover the world playing. There is a small enchanted forest where they can explore a cave, go into the house, climb a small bridge and cross the river. Of course in complete safety, an easy and fun way for children to interact to objects and their own body. 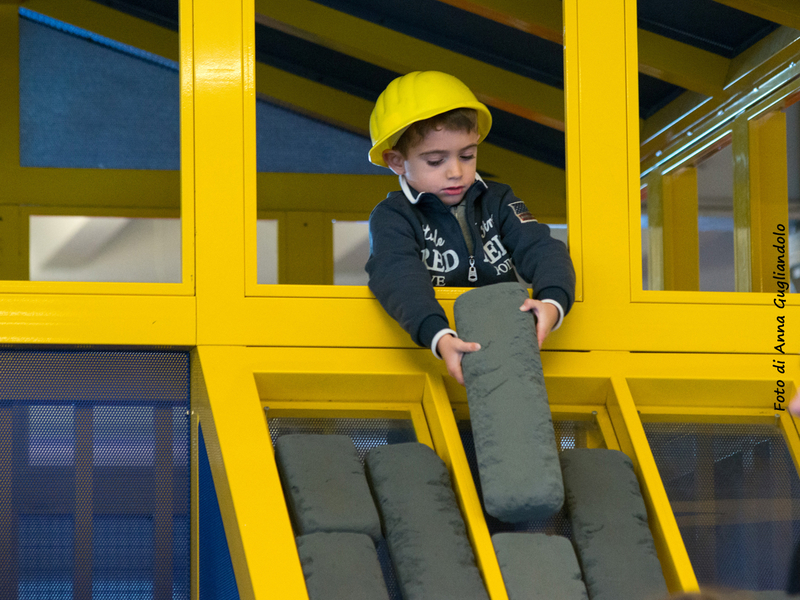 The discovery of the world however, awaits children between 3 and 5 years: in a real construction site, equipped with helmets, the kids play with small bricks, wheelbarrows, buckets and cranes. The young scientific minds can test their skills with fun experiments with water and discover the wonder of the five senses through sensory experiences and sensopercettive. In the area dedicated to kids aged 6 to 13, an extraordinary hive of ants, a pond with turtles and some examples of interactive games will touch the young visitors the wonders of the animal world. Can you make giant soap bubbles or even get inside a bubble? 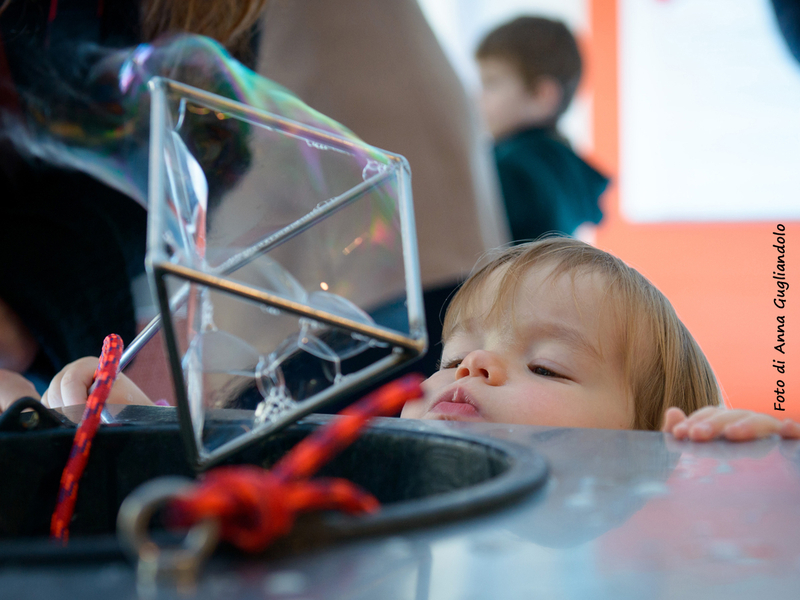 Of course you can … a fun way to understand how it is made a soap bubble! Did you know that physics can be fun? Come and see our games of lights and mirrors and a lot of optical illusions! Finally in the area there’s a space dedicated to energy and renewable sources and the new area Thinkering Lab where you can think, learn, and experience science through creativity, inquiry and exploration. And if your children’s dream is to become a journalist, we also have a real television studio, where you can find out all about WEportv, the new web TV made entirely by young people between 10 and 15 years ! 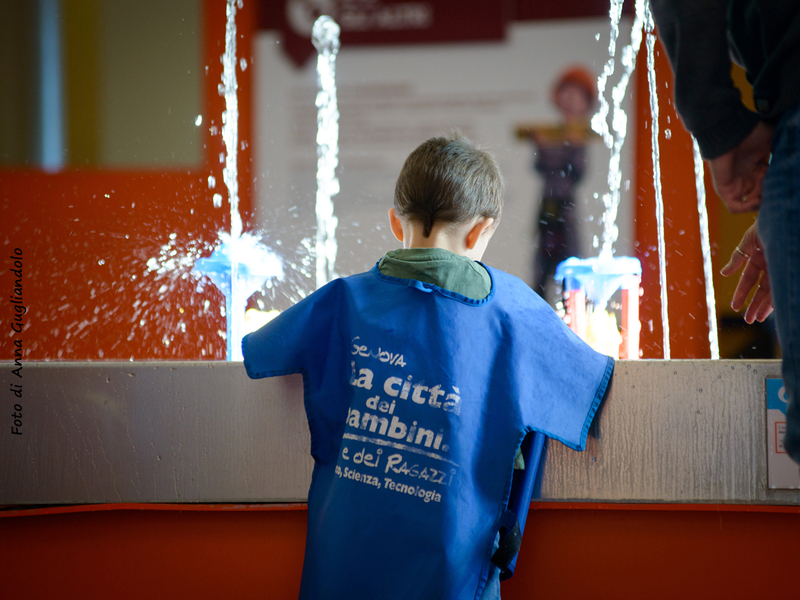 There are so many things to do at the “Città dei Bambini” that one day is just not enough. 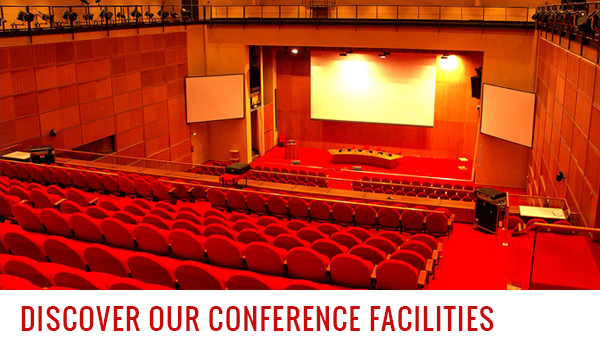 For your full enjoyment different admission packages are available. You can buy a one day admission ticket or purchase for yourself or give as a gift the annual pass or the 5 admission ticket package. Closed on Mondays except for special opening: every Monday of the months of April, May and August. For hygienic reasons kids and children must wear non-slip socks (can be found for sale at the ticket booth for € 2,00). Adults have to wear overshoe, made available for free from the facility. The access of adults without children is not allowed.